Transit projects in the Perth-Wellington riding will be getting a $3.4 million boost from the Ontario government. MPP Randy Pettapiece announced that the province plans to give Perth County and the city of Stratford over $1.4 million each and Wellington County $449,500 to help provide transit in the rural communities. 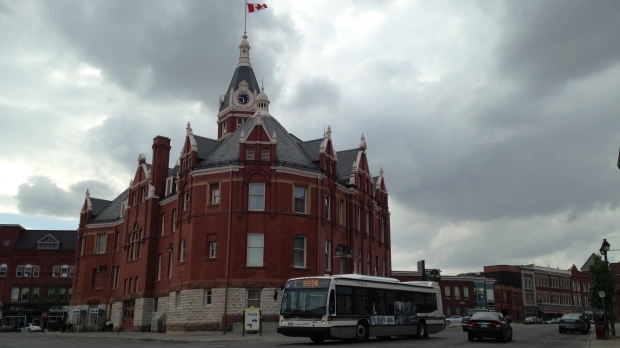 The Perth County Transit System hopes to link communities like Stratford, St. Marys, and Mitchell together while also connecting them with services in London and Kitchener. Wellington County aims to develop a demand-based ridesharing system. Ontario is investing $30 million over the next five years to support local and intercommunity transportation projects.